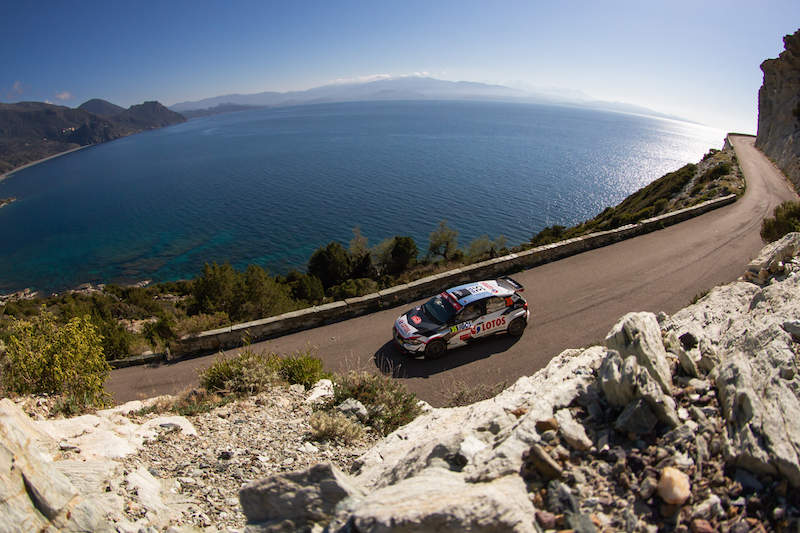 FIA European Rally Championship graduates Fabio Andolfi, Nikolay Gryazin and Kajetan Kajetanowicz were on top form on Tour de Corse, finishing first, second and third respectively in the world championship’s second tier earlier today. 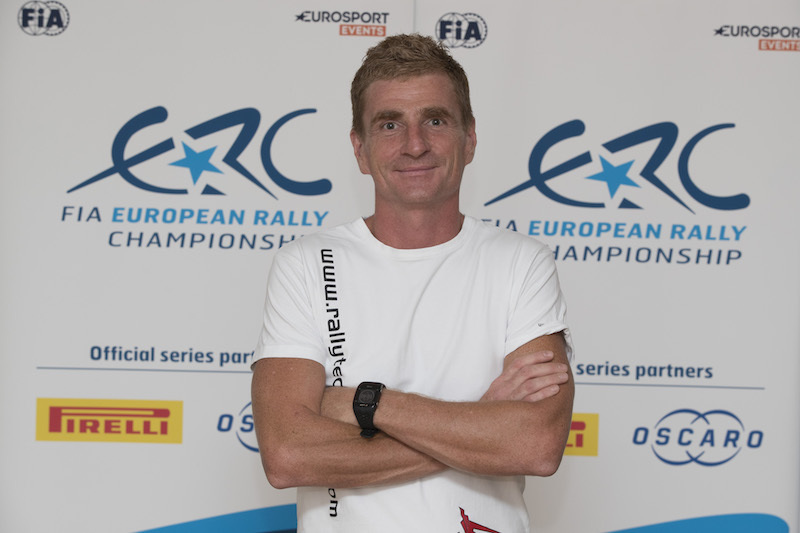 Andolfi came from behind to beat fellow former ERC3 Junior driver Gryazin in a final-stage decider with three-time ERC champion Kajetanowicz (picture) a strong third for the LOTOS Rally Team. 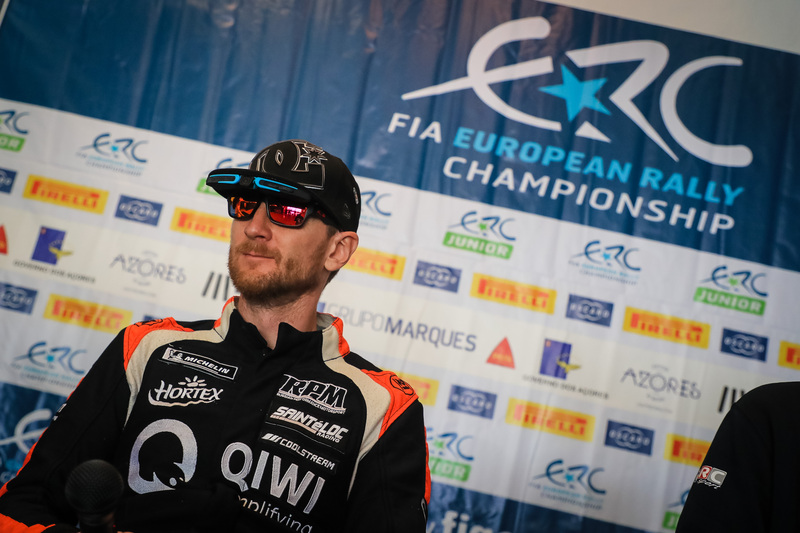 Gryazin, the ERC1 Junior champion from 2018, was starting just his second world championship event for leading ERC team Sports Racing Technologies but belied his lack of experience with a fine drive behind Andolfi. 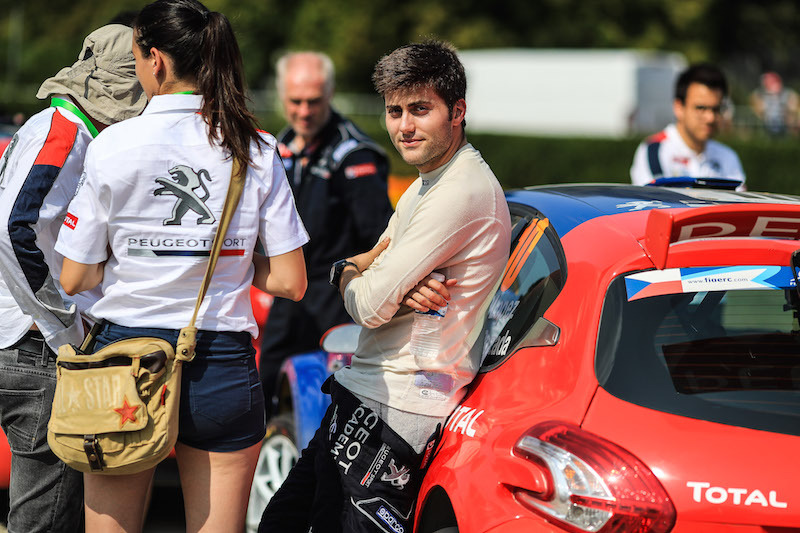 Rhys Yates and Pierre-Louis Loubet also scored category points in fifth and P10 respectively. 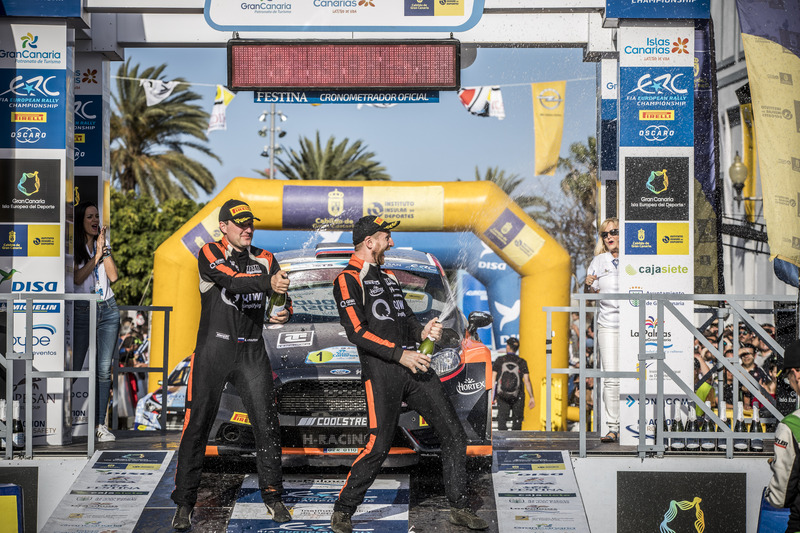 Meanwhile, there was more success by ERC graduates in the Junior world championship section with Julius Tannert snatching the class victory from round one winner Tom Kristensson on the very last stage.